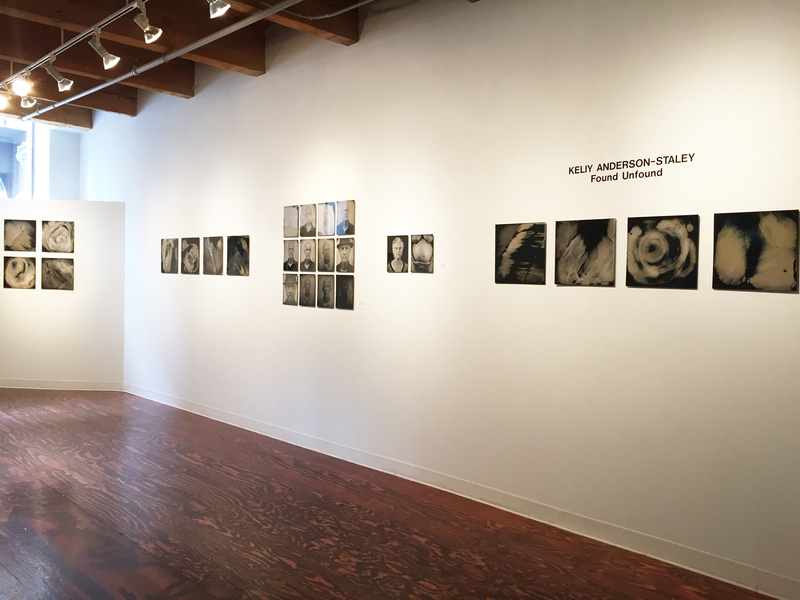 CEG is proud to present The Chicago Project VI: Selections from our Online Gallery and Found Unfound, new works by Keliy Anderson-Staley, opening July 10th and running through August 29, 2015. 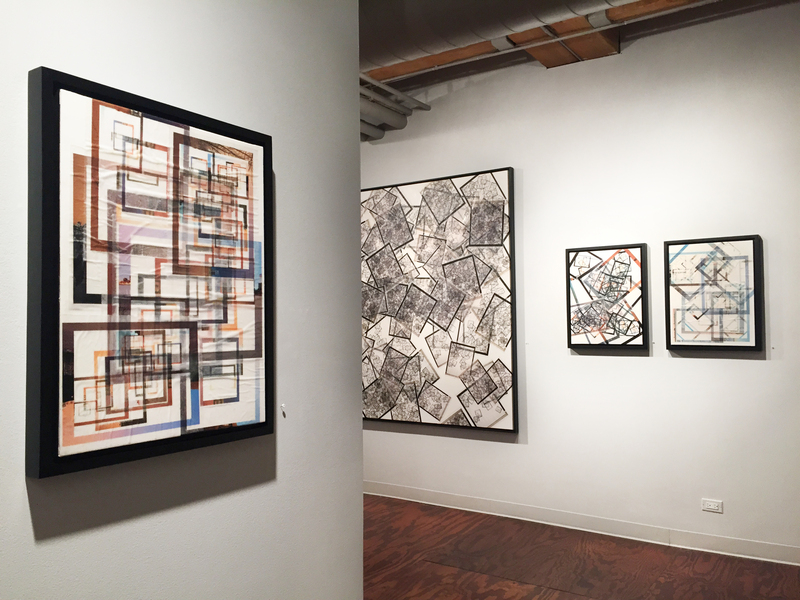 Make sure to join us for the opening reception with all of the artists tomorrow, Friday, July 10, from 5:00 – 8:00 p.m. 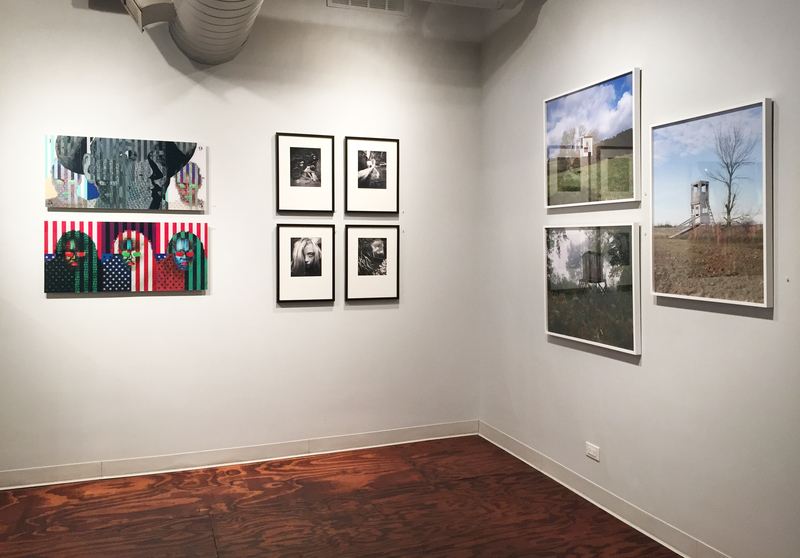 The Chicago Project VI: Selections from our Online Gallery, is our bi-annual summer exhibition selected from participants in our online gallery. Artists in the exhibition include Garrett Baumer, Katarzyna Derda, Dan Herman, Elaine Suzanne Miller, Kevin Shick, Jason Vaughn, Lauren Wilkins and Everett C. Williams. We will also be debuting new work by Keliy Anderson-Staley about the discovery of her biological father, in Found Unfound. 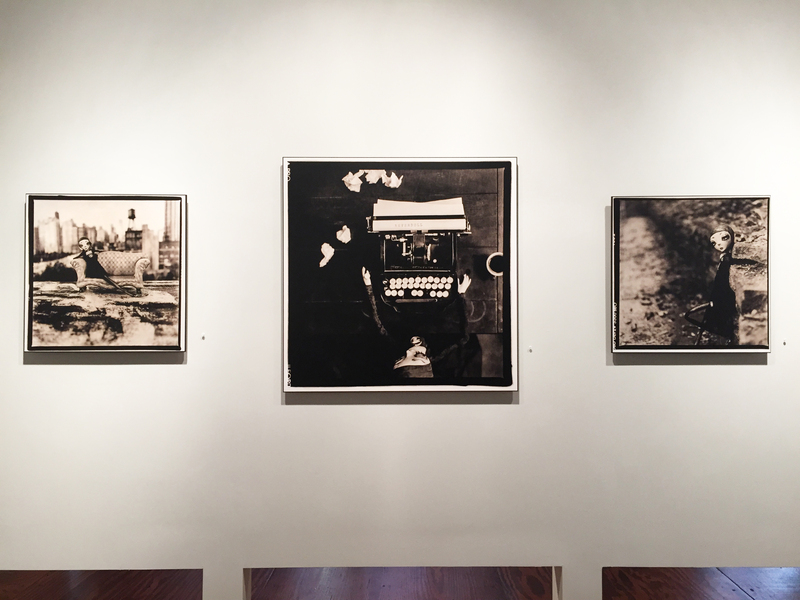 Over the past year, Keliy has photographed both of her fathers in an effort to understand them, her childhood, and the role photography has played in her perception of family. Presented as an intertwined grid, these tintype portraits reflect the fundamental paradox of any photograph—that it can reveal a great deal and nothing at all, simultaneously. Over the past year, I’ve photographed both of my fathers, hoping to understand them, my childhood, and the role photography has played in my perception of family. Early family photographs from my childhood suddenly took on new meanings after finding Bill, whose image I had monumentalized for more than thirty years. In Found Unfound, the works are presented as an installation. In one part, small tintypes of both men are presented as an intermixed grid. The men look uncannily similar and often difficult to tell apart. In another part of the installation, large portraits of my fathers stare at one another, as if competing for my attention. These giants are out of proportion with reality—the biological father who turned out to be quite ordinary, and Tom, whose eccentricities I have grown to love, and who I would never think of as anything other than Dad. Found Unfound reflects the fundamental paradox of any photograph—that it can reveal a great deal and nothing at all, simultaneously. 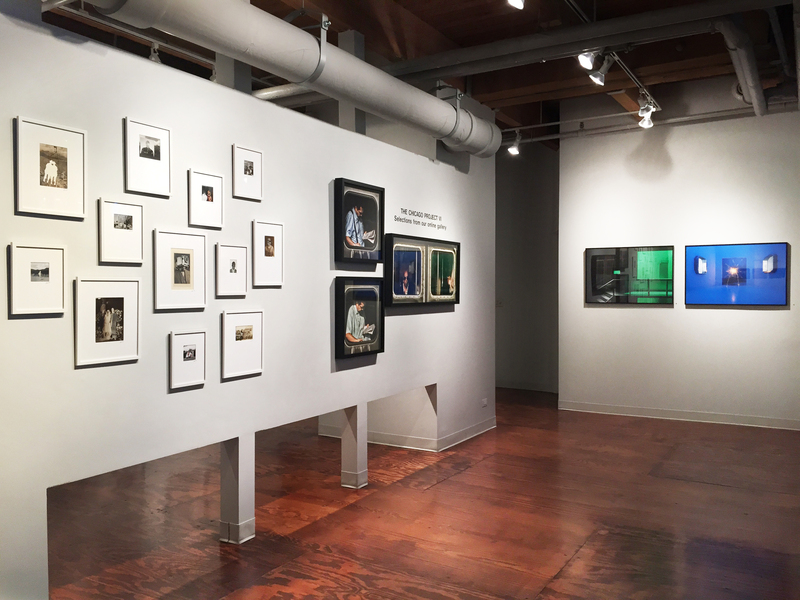 See you tomorrow at CEG for the opening receptions from 5:00 – 8:00 p.m! Next > Michael Kenna’s upcoming book, Forms of Japan.